The Australian food and drink market is evolving rapidly. 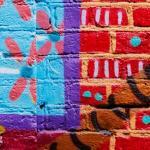 Consumers are becoming more active, more wary of nutritional content and on the hunt for more authentic products. 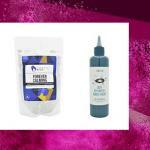 As Australians are growing more demanding of what goes in their shopping baskets, a number of food and drink products have launched to tap into their changing appetites. Forget beef, meat substitutes are continuing to gain popularity. This burger is a blend of quinoa, soy and brown rice protein seasoned with rosemary, marjoram and sage and rolled in a light, gluten free crumb coating. Described as ethical and sustainable protein food, this kosher, vegan and vegetarian certified product is free from GMO, hormones and antibiotics and is a source of protein, iron and fibre. As adults have grown a taste for more savoury, mature flavours, rather than overly sweet, artificial flavours prevalent in beverages, herbs and spices are bringing more mature flavours into juices. 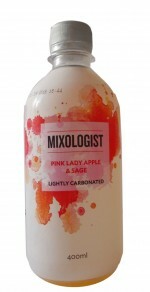 Made in Australia, this apple and sage juice is lightly carbonated juice and contains 99% apple juice. Raising the health and premium profile of an indulgent product, consumer interest in raw chocolate is high, while this products also follows the trend for more mature flavours. 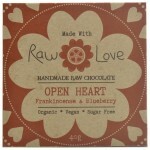 Made With “Raw Love”, Open Heart Frankincense & Blueberry Handmade Raw Chocolate is organic certified, suitable for vegans and free of added sugar. 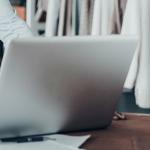 Time is an increasingly precious resource and packaged ‘slow’ products offer convenience by taking care of the time-consuming elements on behalf of consumers. Herbert Adams Gourmet Slow-Cooked 6 Hours Smoky Pulled Pork Pies emphasises the time invested in its production process in the product name. 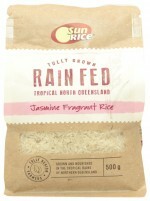 Appealing to consumers concerned about food safety and looking for more sustainably grown rice, this SunRice range is unique in a category swamped by generic rice. The product leverages the idyllic provenance of area it is grown in, the cleanliness of the environment and the fact it is watered by fresh, natural rainfall. It is described as highly fragrant, super soft and totally delicious. 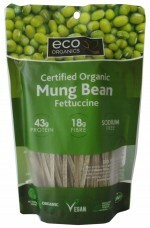 This mung bean fettuccine provides a lower (and slower) carb pasta alternative compared to traditional pasta, while allowing consumers to enjoy the benefits of beans. The pasta is high in protein, 43g per 100g and high in fibre 18g per 100g, which helps slow absorption of the carbohydrates and provides a ‘fuller for longer’ feeling on consumption. This certified organic, vegan product is gluten- and sodium free, and contains 43g protein, 18g fibre, and no added nasties. Development of fruit and vegetable-based snacks are rising as Australians look for healthier snack options. 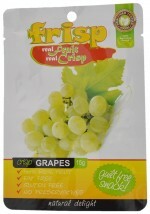 Healthier Tastier Foods has taken grapes to the next level with their development of 100% fruit Frisp Crisps. This 100% natural product is said to be a guilt-free crisp and crunchy snack containing 100% real fruit. Raw has strong synergies with consumers’ preference for more natural, less processed foods. 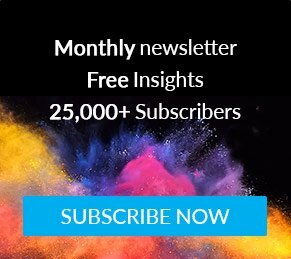 As fear continues to influence consumers to avoid artificial ingredients, the demand will grow for “real,” and authentic ingredients and products. 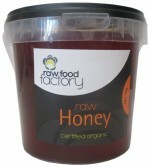 Raw Food Factory Raw Honey is organic certified, and is gathered from ancient forests and bushlands of the south west of Western Australia. Cold-pressed juices have driven the rise of green juices and idea of better-for-you juices. The Juice Lab Gimme Green Premium Pressed Juice is made with Goulburn Valley pear, pink lady apple, banana, cucumber, spinach, kale, lemon, chlorophyll and cayenne pepper. Most people start off the day with good healthy intentions, but as the day goes on they are more likely to treat themselves. Sophisticated adult flavours can help position biscuits as a ‘late’ night treat and these Espresso Martini Tim Tam’s have a distinct mature positioning. Want to find out where food and drink innovation will be heading next? Download our 2017 food and drink trends now. 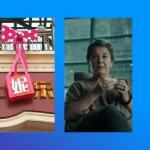 Laura Jones is a Trend & Innovation Consultant, Australia & New Zealand at Mintel. Based in Sydney, Laura helps drive insights programming and consultancy in ANZ. Prior to her current role, Laura was a Global Food Science Analyst at Mintel.